A controversial federal program that allowed the U.S. Department of Justice to share seized cash and property with local law enforcement agencies is being placed on hold indefinitely, federal officials have announced. The suspension of the Equitable Sharing Program could mean a loss of more than $2 million in annual seized revenue for Oklahoma state and local law enforcement agencies. 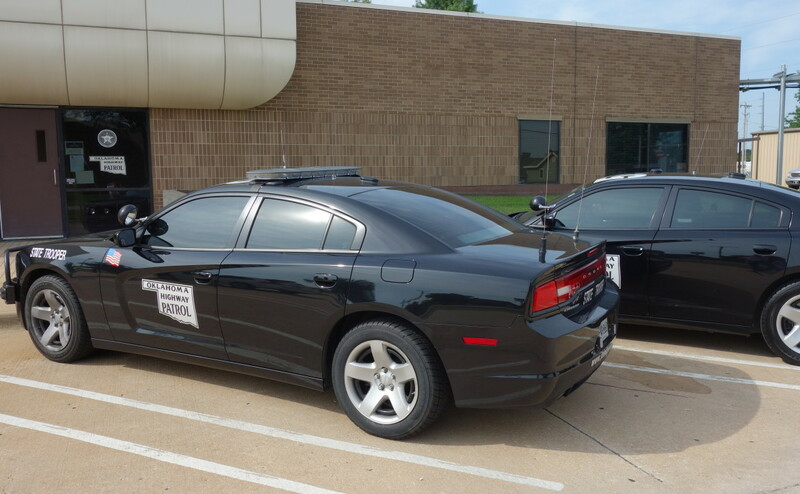 In fiscal year 2014, Oklahoma law enforcement garnered $2.3 million through the program. The Justice Department announced the complete suspension of the program in a Dec. 21 letter to participating law enforcement agencies. The move follows a temporary hold announced in January by the department. Two recent Congressional budget deals cut around $1.2 billion from the program, forcing the department to implement cost-cutting measures and suspend Equitable Sharing payments to local, state and tribal law enforcement agencies, the letter from Asset Forfeiture and Money Laundering Section Chief M. Kendall Day states. “This shortsighted decision by Congress will have a significant and immediate impact on the ability of law enforcement agencies throughout the nation to protect their communities and provide their citizens with the services they expect and deserve,” the letter states. The Justice Department’s Equitable Sharing program sent nearly $47.5 million in seized cash and proceeds from seized property to state and local Oklahoma law enforcement agencies between fiscal 2004 and 2014. The biggest recipient was the Oklahoma Highway Patrol, which received around $33.6 million. Nationally, the program distributed $425 million to state and local law enforcement agencies in fiscal year 2014. Equitable sharing payment data from fiscal 2015, which ended Sept. 30, is not yet publicly available, a Justice Department spokesman said. The program came under fire last year after a Washington Post investigation revealed abuses in the program. After a seizure by a local or state agency, federal agencies would then “adopt” the cases and file civil forfeiture actions in federal court against the funds or property, which would later be shared with the local agency that made the seizure. Up to 80 percent of seized and forfeited cash was shared with local agencies. Both conservative and liberal groups have criticized the practice of civil asset forfeiture, saying it abuses civil rights. Law enforcement agencies say the process is an important tool for fighting drug traffickers, including Mexican drug cartels. The suspension of the program does not affect asset forfeiture actions in state courts. However, legislation introduced by Sen. Kyle Loveless, R-Oklahoma City, would change several aspects of the state’s forfeiture laws, such as requiring that criminal charges be filed before a forfeiture action can be filed, increasing the burden of proof required in forfeiture actions, and sending forfeited cash to the state general fund. Loveless said the civil forfeiture system is “rife with abuse” and that the suspension of the program would help clean up the system. The Justice Department letter states that the program may be resumed if the budget picture improves.